Happy Halloween to everyone. 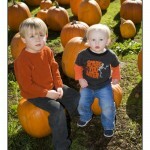 My oldest son Dylan turns 4 on Halloween and so we will be celebrating and I thought I would share a photo of him and his brother Jack at a pumpkin patch. 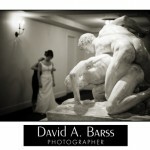 Here are some fun images from Mary Arsanjani and Jason Bankhead’s wedding at the Portland Art Museum. © 2019 David A. Barss, Photographer|ProPhoto Photo Blog by NetRivet, Inc.